At the early building design stage energy modelling can assist with the process of evaluating all the options which can contribute to a high-performance building. It is now recognised that integrating energy modelling into the building professional’s workflow will result in buildings that can meet high performance expectations. 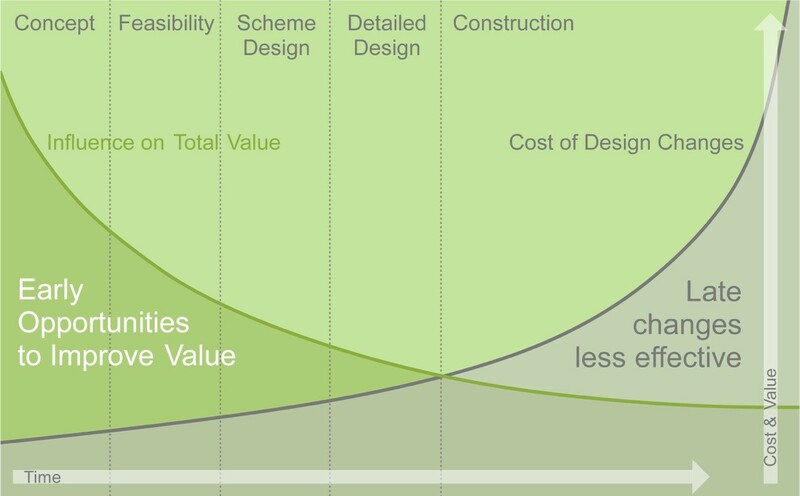 Early concepts that introduce passive design options and methods to reduce energy requirements can form part of an exercise to determine energy targets achieved by an iterative design process where the model can be modified and tested to maximise performance. The first Sketchup model can be transformed to gModeller and ready for either deep dynamic simulation gEnergy or energy code compliance assessment programmes. gModeller enables the export and import of gbxml models. The new version of gModeller V2.2.2 is now available on line with improved performance! Bringing DEEP DYNAMIC SIMULATION to the early stage design process allows the building professional to evaluate numerous design options with the web enabled gEnergy giving the full power of EnergyPlus – the global standard. Take the early opportunities to improve value! This entry was posted on Wednesday, August 1st, 2018 at 12:25 pm	and is filed under Uncategorized. You can follow any comments to this entry through the RSS 2.0 feed. Both comments and pings are currently closed.